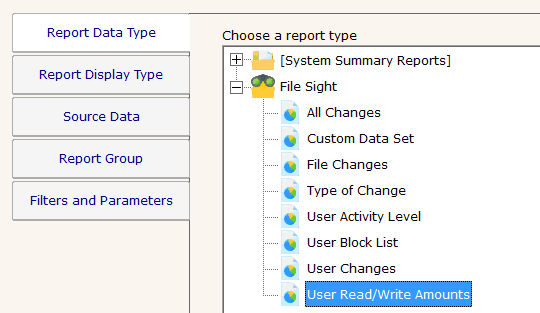 Find user accounts that have read, written, or both more than a specified amount of data within a date range. This field indicates whether to sum all reads, all writes, or reads and write. The specified data transfer types (read/write) will be summed, and any user over this threshold will be displayed.